We are part of the NHS Breast Screening Programme providing services to women registered with GPs in Ealing, Hammersmith & Fulham, Hillingdon, Hounslow, Kensington & Chelsea and Westminster. 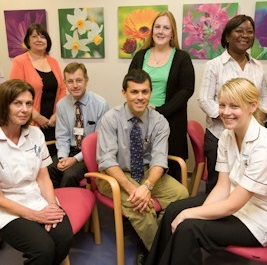 We are based at Charing Cross Hospital, and invite more than 60,000 women for breast screening each year. 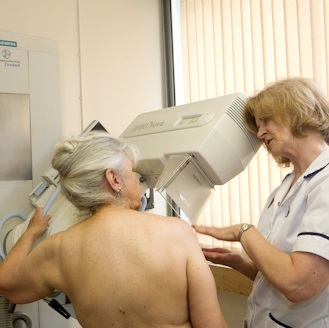 To enable women to be screened closer to home, we have five screening sites across the West of London area. We aim to provide a high quality breast screening service, within a caring environment and offer services at a convenient location for all eligible women so that everybody can attend irrespective of age and circumstance.